Enterococcus faecium, is critical to start early fermentation. All the advantages of SI-LAC plus Lactobacillus buchneri for secondary fermentation control (heating at feedout) to keep your silage cool. Will give you the ULTIMATE PERFORMANCE in silage making, hay making AND in high moisture grain. Si-Lac Extra is ideal for use when making high moisture hay, be it high quality lucerne, oaten hay, or for hay produced from failed crops. 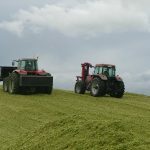 Seasonal conditions can highlight the problem of showery weather and high humidity causing difficulties in making hay due to crops being unable to be dried sufficiently to bale in these conditions. Continued turning for drying purposes may result in loss of leaf and quality. In many cases, hay ends up mouldy and of poor quality when eventually baled with higher than desired moisture. 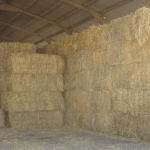 Further problems with potential fires can arise if moist hay is stacked. 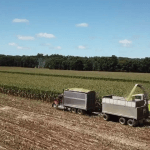 Additionally, when unfavourable seasonal conditions occur, there may be times when “failed” or poor crops that will not achieve high grain yields may be cut for hay. Most of these crops of wheat, barley, triticale, grain legumes or canola contain a mix of leaf, stem and grain heads or pods, resulting in uneven drying and high moisture levels. 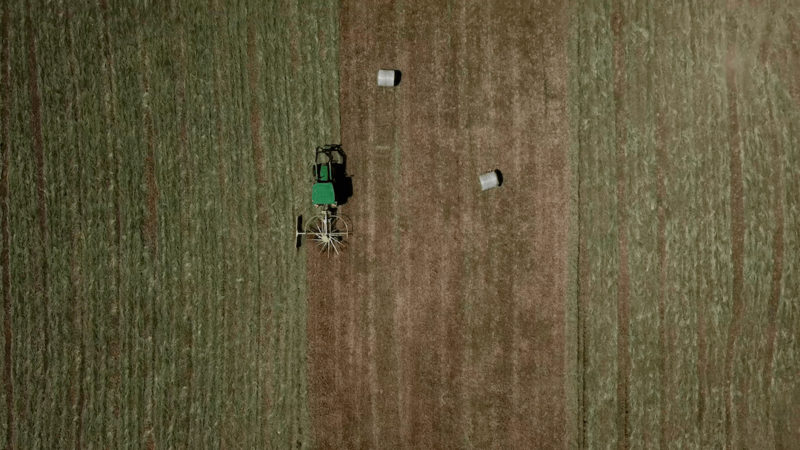 In this situation, when the crop is used for hay, using an inoculant such as Si-Lac Extra is the ideal answer to these high moisture conditions. 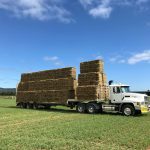 Si-Lac Extra is an Australian developed fresh culture inoculant containing three different bacteria that create a stable temperature in the baled hay. Si-Lac Extra aids in reducing heating and decomposition of high moisture hay by eliminating the aerobic, composting bacteria that attack high moisture feed. 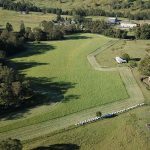 Allows hay to be made when moisture levels are up to 25%. Helps maintain quality by retaining leaf through less turning. Enables earlier baling, helping with the weather risk. Helps to make quality hay with a higher feed value through a combination of all these points. Will not foul tanks and nozzles – suitable for use with 50 mesh filters. Long tank mix life – once mixed, lasts for 5-14 days depending on temperature. Increases in strength – up to 10 times – once mixed. SI-LAC EXTRA can be used when making small square bales, large squares, or round bales. Always read and heed the label. 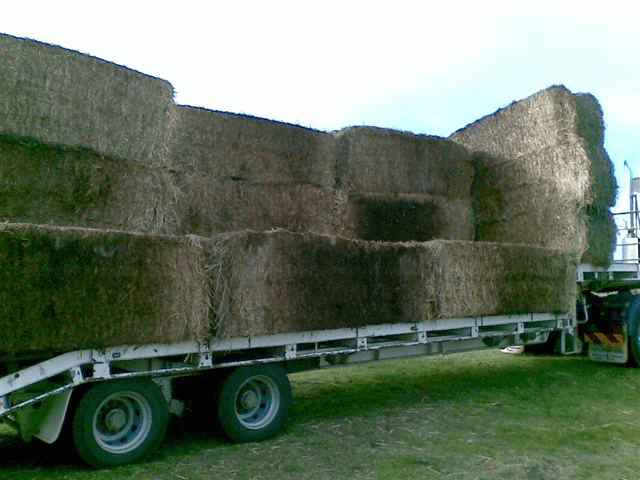 For best results, SI-LAC EXTRA is applied to hay as it is baled. 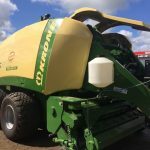 The inoculant mixture is sprayed from a nozzle mounted in the throat of the baler over the hay after it has been picked up prior to compaction. 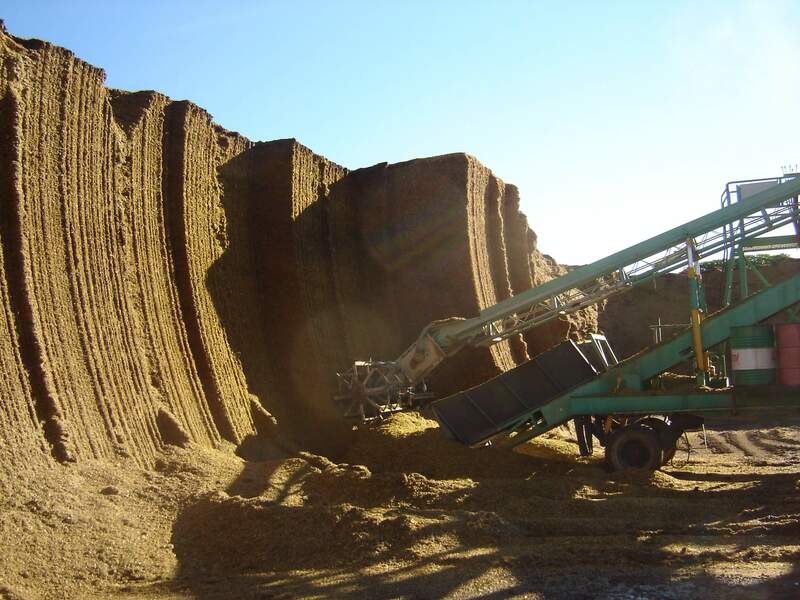 Ensure that applicators are properly calibrated to deliver the correct amount of SI-LAC EXTRA per bale and per tonne. 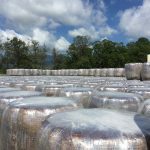 Ensure that all bales are treated. 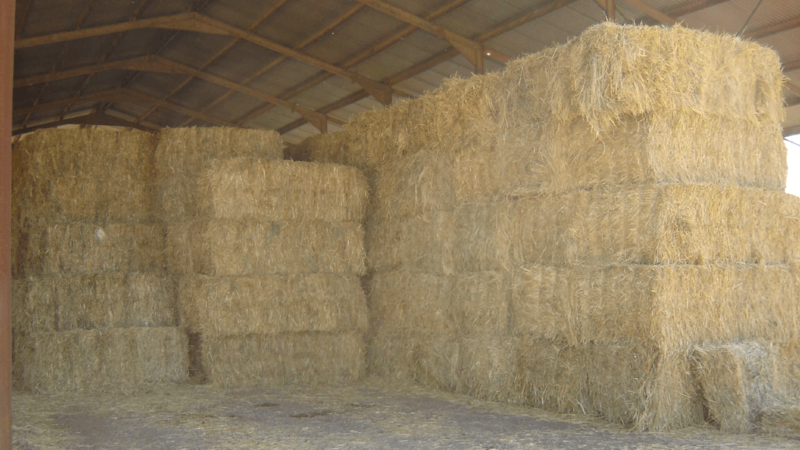 If untreated hay is baled and stacked with SI-LAC EXTRA treated hay, the untreated bales may heat and cause the whole hay-stack to catch fire. 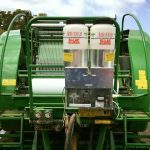 The specially developed “Air-Tech” ULV Applicator available from Grevillia Ag is ideal for application of the inoculant mixture to the hay.